Building blocks for construction toy. 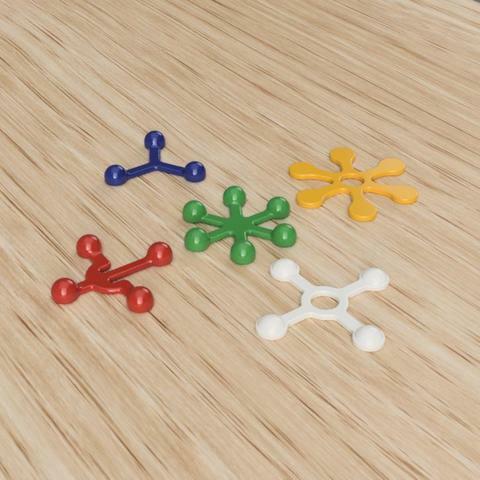 Connect straws with the connector joints and build big structures. One of the branches of the part "block 4 branches sans trou" can be bend with a lighter in order to create a perpendicular plane. Open source game made for the Paris Open Source Summit 2018. Formez vous à la fabrication numérique avec Bits to Parts!